In the recent years, WordPress managed to make a name for itself as a powerful platform for blogging and a reliable content management system. With its features, themes, and plugins, it’s no surprise why some of the biggest websites nowadays publish content through WordPress.But even if it is one awesome tool to run a blog, it can actually do more than just posting. Here are some of the coolest things you can do with a WordPress site. 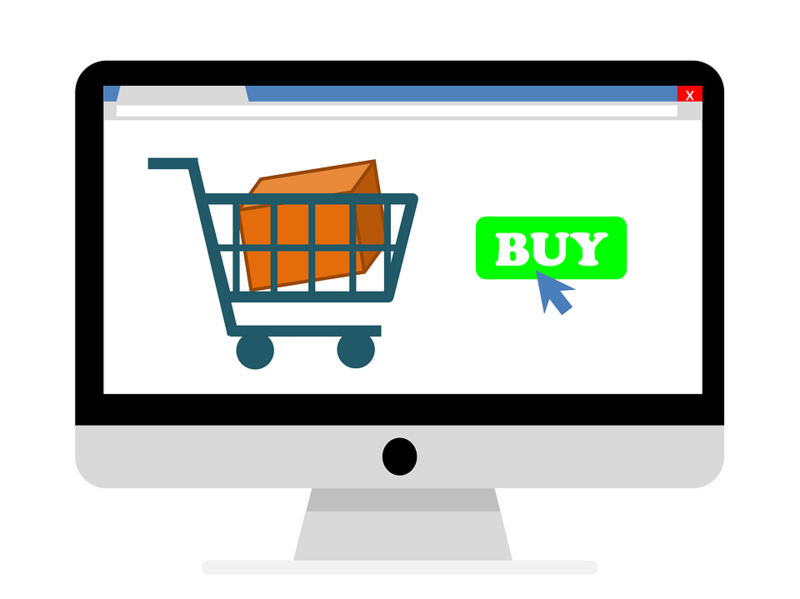 Did you know that with WordPress, you can create one actual e-Commerce site? One of the easiest ways to do it is through WooCommerce. After downloading and installing, this customizable plugin that allows you to track sales, do inventory, and accept reviews.What makes it even more exciting is the fact that it is already designed to accept various payment methods, such as credit cards, COD, and PayPal. 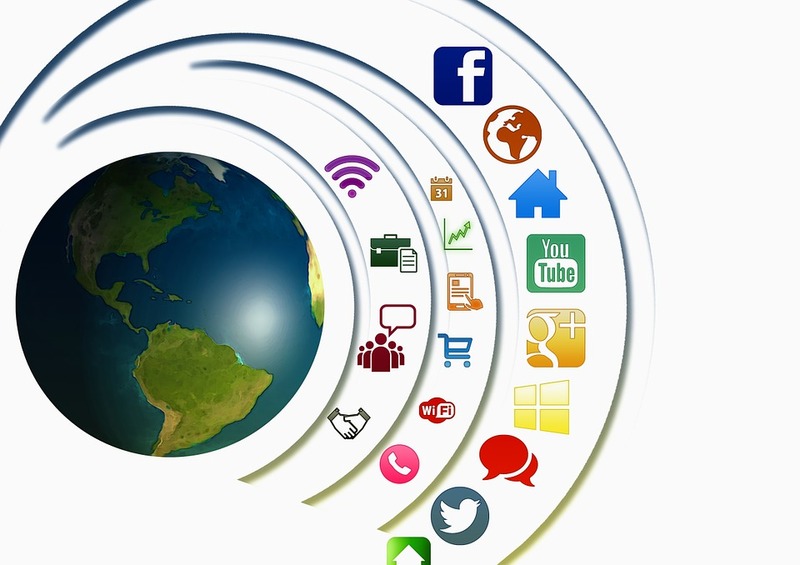 With it, you can easily take care of the needs of your online business. Although there are many other plugins out there aside from WooCommerce, it’s really hard to top. Want to create an actual job board using WordPress? That is possible. Like integrating WooCommerce, there are other plugins you can install for more job board options. There are those that allow you to do paid listings. Others allow quick and easy CV uploads. Some can help you send out daily, weekly, or monthly job alerts. Do all these features sound exciting?But, wait. Before you actually put up your own job board. There are a few things you should keep in mind. Before you launch your board, be sure that you have already built a massive following, related to your niche. You don’t want to be disappointed to have thousands of visitors in a month, but end up losing them in the long run. Yes, you can create forums with WordPress. Using the plugin called bbPress, you can create different forum categories, reply to certain topics, improve user engagement with some extensions, and have access to tools that let users have their own signatures! And did we tell you that it is compatible with the Total WordPress theme?Still, there are other plugins you can use to create a forum on WordPress. AnsPress and CM Answers are just two of them. If you want to imitate the powerful WordPress, the whole world admires you. But sad to say, it might take you years to do so. But what if we tell you that it is possible to have another framework for creating your own Facebook?BuddyPress is the key. This plugin works well for small social networks, such as for teams, companies, or even college groups. 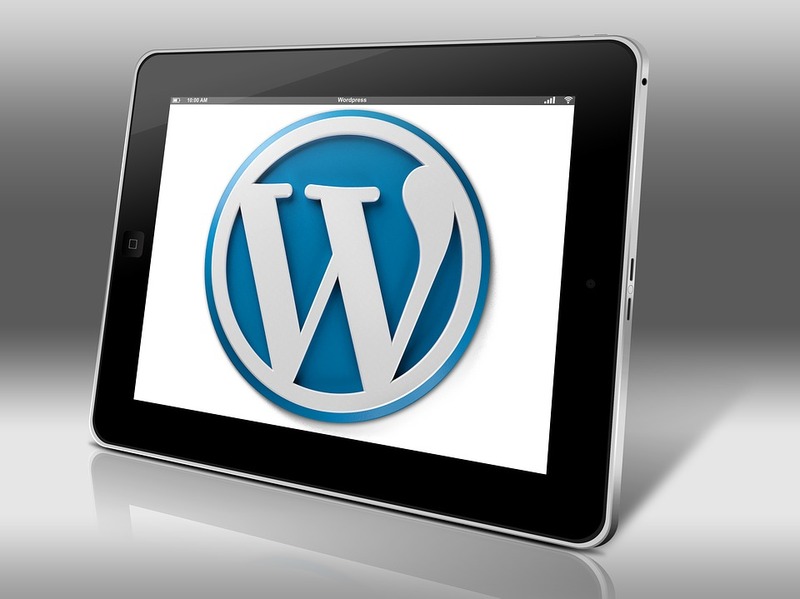 WordPress’ functionality can be extended to real estate. While there are many WordPress themes designed for real estate, you must at least enable one plugin. WP-Property and Easy Property Listings are two plugins you can put in your list.To help you decide, let’s differentiate the two. 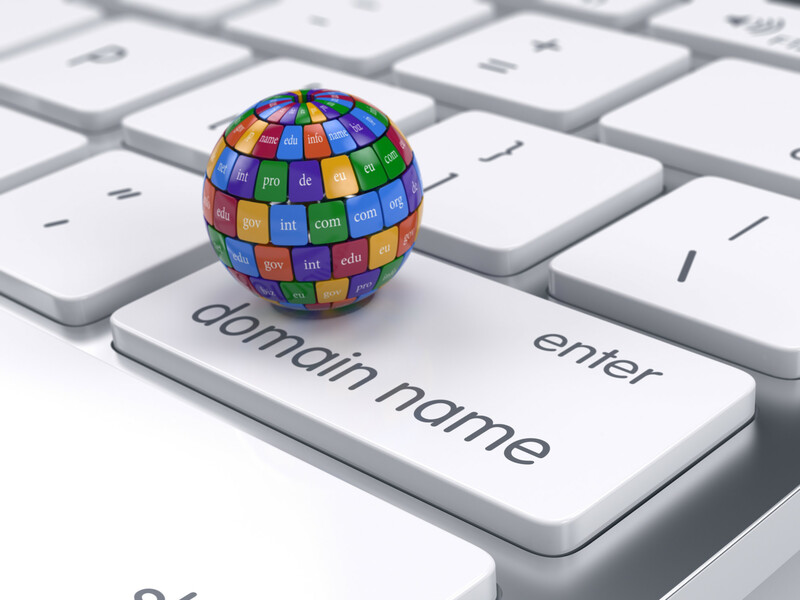 WP-Property allows you to create a real estate listing that is highly-customizable. It’s so versatile that you can list several other entities. Easy Property Listings, on the other hand, lets you create a feature-rich site in a matter of minutes. 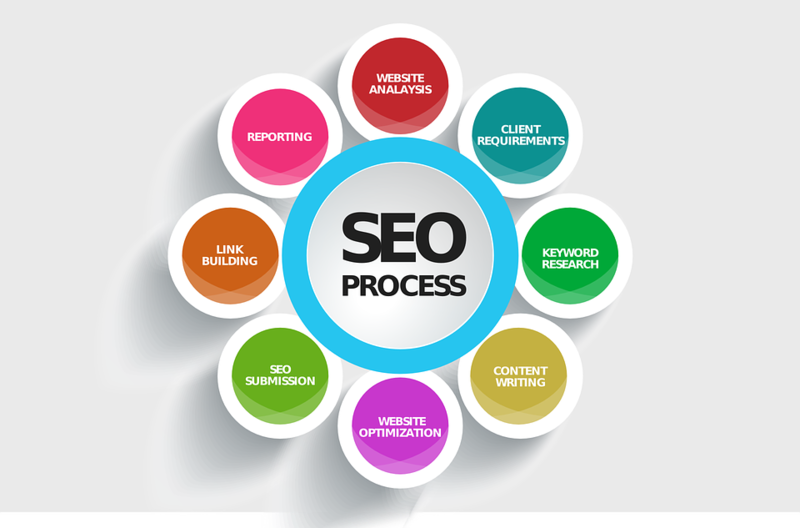 After it is installed, you can completely optimize your site to make it search engine friendly as well as responsive. Sure, you can make a directory with WordPress. 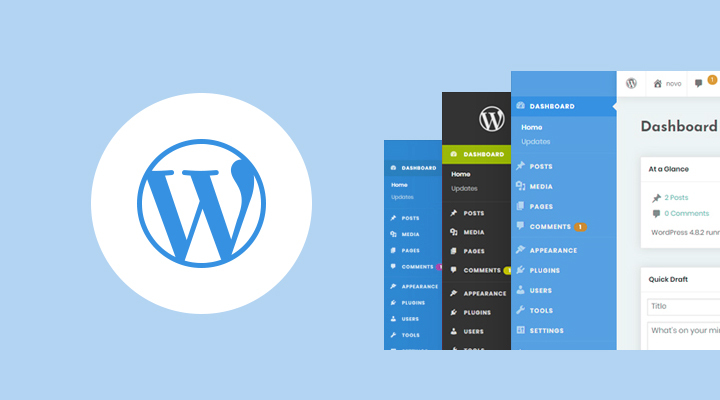 Using any of the plugins below, you can easily convert your WordPress site into a directory and add other awesome features. Sabai Directory. This premium plugin lets you create a community-driven local business directory that is similar to Google+ Places and Yelp. It is completely interactive with maps you can customize to help visitors find the nearest resource. Geo Directory. This plugin allows you to add multiple listings on your site through free or paid add-ons. After some time, you should have a customizable listing that contributes to a positive user experience. 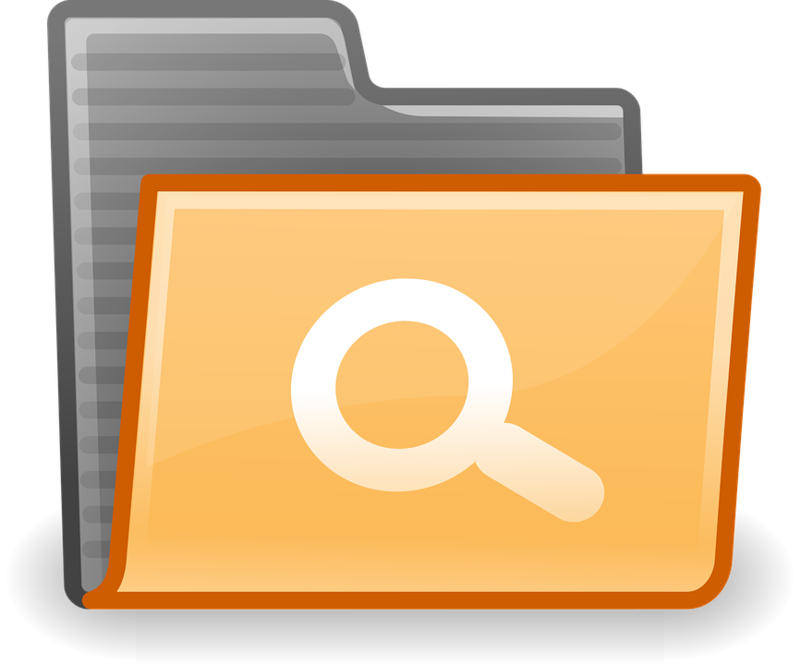 Business Directory Plugin. Like Sabai Directory, this plugin is designed to function like Yelp. It comes with form fields you can modify and features that let you upload photos. With WordPress, it is easy to raise funds for a cause. 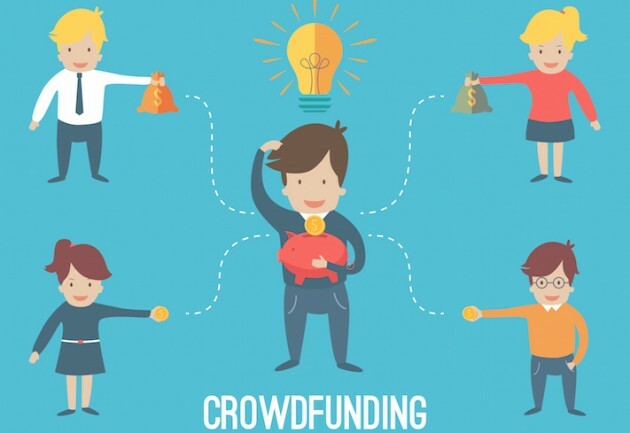 By putting crowdfunding links to your WordPress site and by using the right plugins, you can inspire your readers to patronize a product or service for a cause. Here are some plugins we recommend. • Charitable. This plugin allows you to use a fundraising toolkit, which gives you full control of your fundraising efforts. Through this, you can invite your users to support a certain cause. PayPal, Stripe, and offline payments are supported by this plugin. • IgnitionDeck. This plugin is an excellent crowdfunding network that has a donation functionality. Using this, one can check real-time statistics about the crowdfunding campaign. • WordPress Fundraising. If you apply for a membership with WPMU DEV, you can have access to this fundraising plugin. With this, you can crowdfund a project or gather donations. You can even let users pledge a contribution to show their support for your cause. Admit it. Invoicing is a very tedious task. So, if you hate the idea of manually creating and sending invoices, WordPress can save you.Using plugins like Sprout Invoices, WooCommerce PDF Invoices and Packing Slips, as well as Sliced Invoices, you can improve your invoicing process and workflow. These plugins allow you to completely customize your template and make it fit for your brand. They also allow you to upgrade your service by having payment add-on features.As you can see, there are a lot of things you can do with WordPress. What’s even better is that these uses don’t require any coding knowledge. WordPress being an open source resource and user-friendly makes it a great solution for almost all your needs. But if you have anything you might want to add to our list, do let us know!